ISLAMABAD, Oct 21 (APP): The Supreme Court of Pakistan has vindicated the Privatisation Commission (PC) in the case of Heavy Electrical Complex (HEC) transaction by dismissing an appeal filed by M/s Cargill Holdings Limited, the unsuccessful bidder of the HEC transaction. The PC has always stood firm on its commitment to ensuring transparency in all of its transactional work, said a press release issued here on Friday. 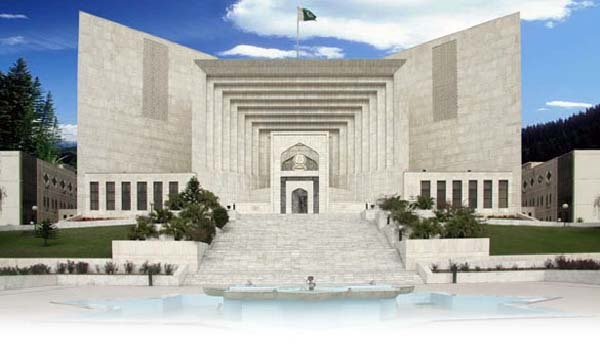 The Supreme Court’s decision reaffirms that PC’s transactional decisions of the process for HEC’s transaction has been carried out with the highest integrity, as our case has been accepted through out up to the level of the Supreme Court of Pakistan through multiple judicial decisions and they have all been in favor of the Privatisation Commission”, said Muhammad Zubair, Chairman PC. Chairman Zubair also highlighted that unnecessary doubts were created on the basis of factually incorrect information, and at times even lack of understanding of the legal process followed in running privatisation transactions.